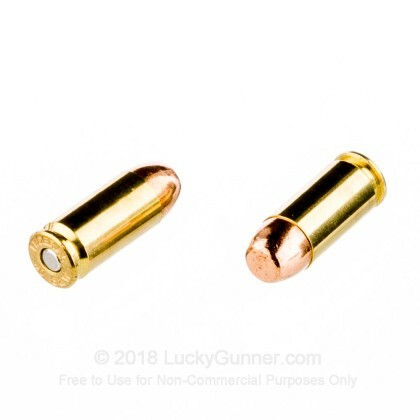 This combo pack is designed to provide you with .40 S&W ammunition for both target practice and self-defense purposes. 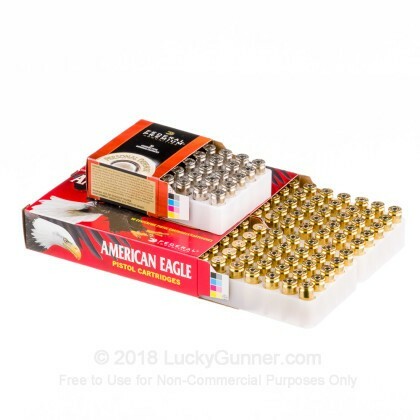 Two 50 round boxes of Federal American Eagle ammo are the perfect choice for the range and use an economical full metal jacket bullet, while the 20 round box of Federal Premium defense hollow point ammunition provides a reliable, effective personal protection load for your carry pistol. Federal Premium Ammunition is one of the nation's top ammo manufacturers. The company produces most of its ammo for the civilian market at its Anoka, Minnesota headquarters and also handles US government contracts at the Lake City Army Ammunition Plant in Missouri. 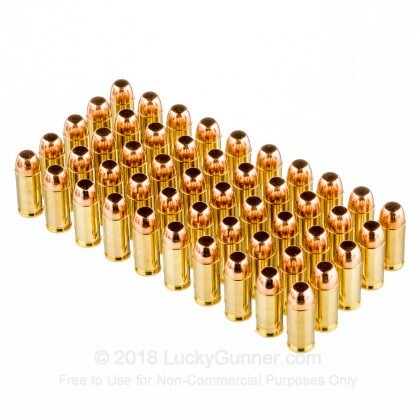 Federal ammo uses non-corrosive Boxer primers and brass cases. 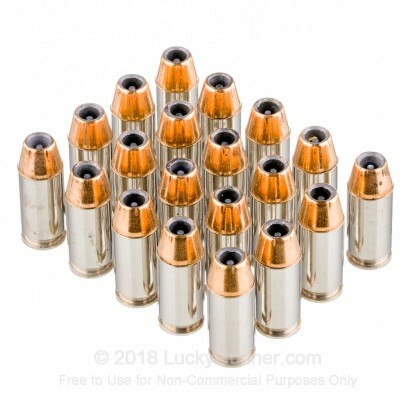 Luckygunner is always my first stop when looking for a solid performance ammo at a great value...thanks for keeping me on the range! Always incredible and a top value! 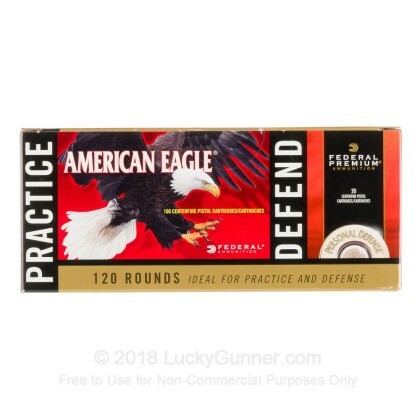 You guys offer the best deals with the best selection for your ammo. I use you for all my practice rounds and on-duty ammo. Please click here for our current in stock specials on .40 S&W (Smith & Wesson)! 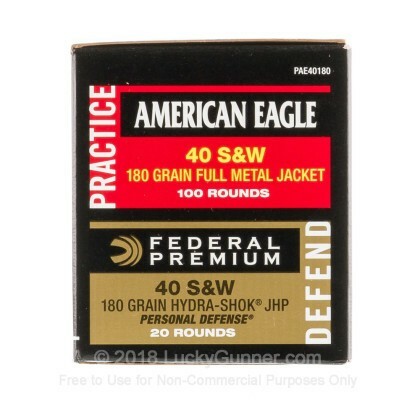 We also have this 40 S&W - 180 Grain FMJ/ Hydra-Shok JHP Combo - Federal - 480 Rounds ammo in stock in a bigger quantity.